In light of Johnson’s recent, um, friskiness in the Twitterverse, and the fact that we kinda skipped the DoD awards ceremony this year, I’m going to go ahead and declare what would have been the winner anyway. To be fair (not that we need to be), the tweet came during Johnson’s hilariously desperate attempts to defend and excuse Rep. Weiner while he was dealing with the bombshell that Breitbart delivered (in retrospect, perhaps we can assume that the fact that it was AB played a factor in the intensity of CJ’s efforts). I have grey boxer briefs that look exactly like the ones in the infamous #weinergate photo. I can't say with certitude that it isn't me. 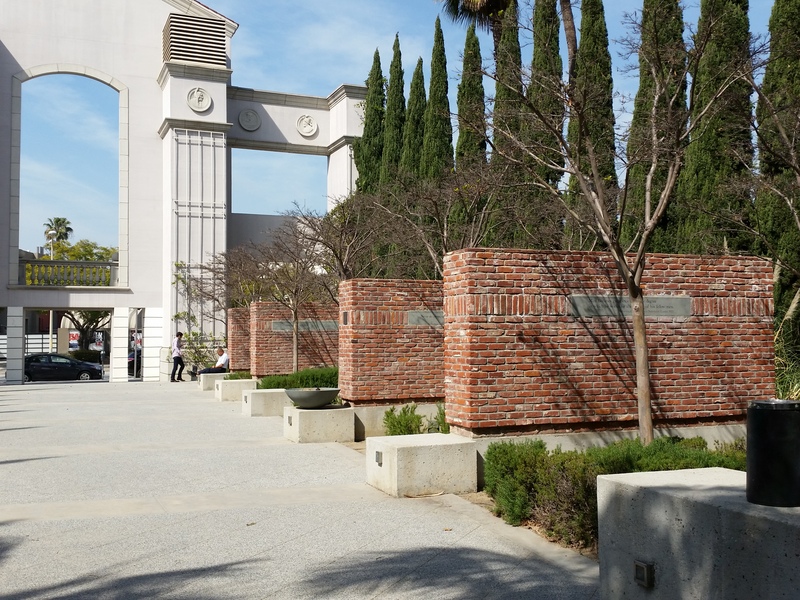 Quotation Courtyard comprises four free-standing walls that are constructed from the bricks of the former City Hall that was erected on the site in 1928. Each side of the four walls contains a limestone panel etched with a quotation. The quotations represent a culturally diverse group of historical and civil rights leaders, including Cesar Chavez, Albert Einstein, Coretta Scott King, and Mahatma Gandhi. For that we can use a reverse image search, and when you scan through that stuff, you’ll discover a few interesting bits. 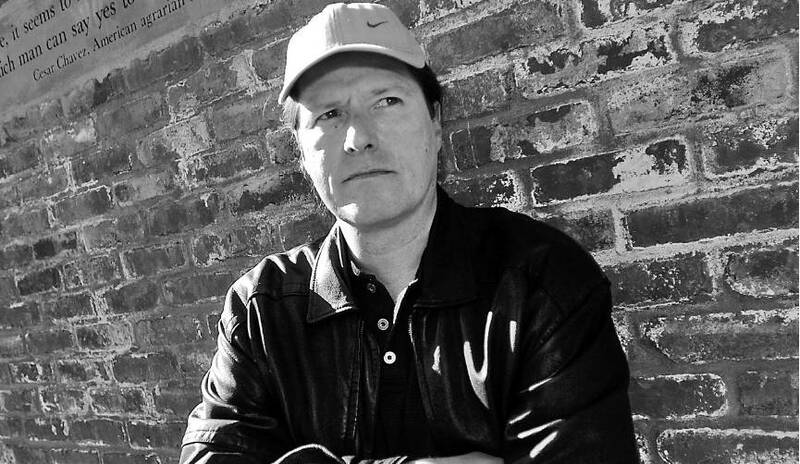 When giving a quick glance at the list, a first impression is that the image serves as CJ’s one official “head shot“, as it appears on a good variety of sites and pages over the years where he is the subject. 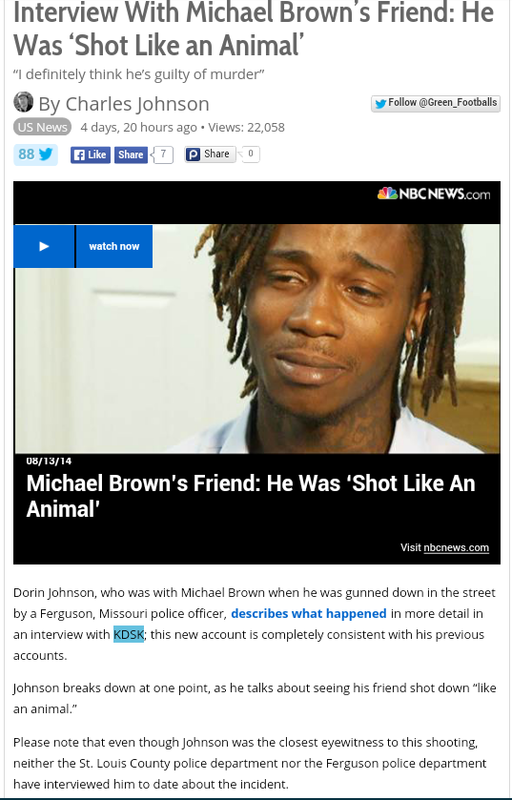 Did he request that some of these sites use this pic specifically? Probably. Anyway, digging into the older links (and with a little help from the Wayback Machine), the avi shows up on an old Pajamas Media “about” page the Archive cached in May 2008. It also shows up in an old Forbes(!?) article from January 2007: The Web Celeb 25. He’s #20! But the oldest timestamped appearance of that image goes back to November 21, 2006, when someone uploaded it to Powerbase. Thus, the pic was taken sometime before then. Perhaps some more digging could reveal an older usage (or even the actual date), so if any of you want to try different methods, by all means give it a go. In any case, it’s pretty old (certainly by headshot standards, as it would easily fail the “That’s you?! ?” test). With that context added, I suppose we could move on to the fun of speculation, and talk about just what CJ might have been doing at Culver City Hall back then, and why he looked so, I dunno…angry? Any permits would be on file at the Culver City Hall. Could this be it? Did Johnson hop on down to city hall and start digging into building permits? While there, did he stop for a nice promo shot? Only he knows. He looked very concerned about…something, however. 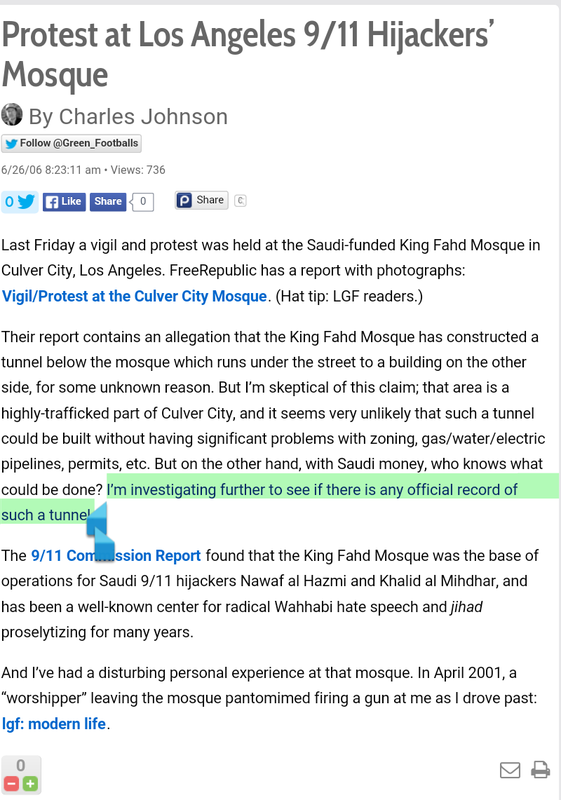 But as far as a follow up to the mosque tunnel story goes, the Freepers seemed convinced that it was there, but I couldn’t find anything on LGF. Tunnel or no tunnel? Al Jarreau just released new album a month ago, and considering that it’s a tribute to the late George Duke, I was kind of surprised that I don’t recall hearing a peep about it from someone who used to play for both those guys. The new record is still #1 on the jazz charts! Go to http://t.co/TxuxUWpSli to download a copy of "Roof Garden/Reach for It" medley! 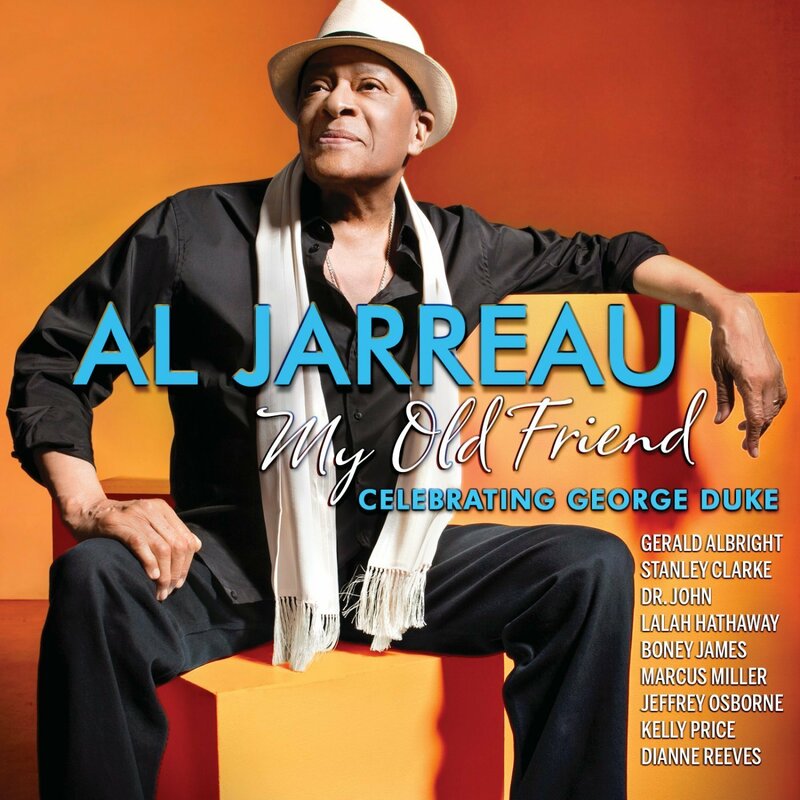 Al Jarreau got his start playing in a jazz trio led by pianist/keyboardist George Duke, so it is fitting that Jarreau pays tribute to Duke, who passed away in 2013, on his 2014 album My Old Friend: Celebrating George Duke. It was while working as a vocal rehab counselor at a hospital in San Francisco in the late ’60s that Jarreau began singing with Duke’s trio. It was also due in part to the popularity of these early performances that both musicians’ storied solo careers were launched. On My Old Friend: Celebrating George Duke, Jarreau delves into a batch of Duke compositions with a select group of guest artists, many of whom also had connections to Duke. Joining Jarreau here are such luminaries as Gerald Albright, Lalah Hathaway, Jeffrey Osborne, Dianne Reeves, and others. Similarly, backing Jarreau at various times is a superb ensemble of musicians including bassist Stanley Clarke (who also produced the album), keyboardists John Beasley and Patrice Rushen, guitarist Paul Jackson, Jr., and drummer John “J.R.” Robinson. In fact, Duke himself makes an appearance here via the wonders of modern technology on the languidly romantic “Bring Me Joy.” Elsewhere, Jarreau turns his sonorous, joyful voice to such Duke songs as “Sweet Baby,” “No Rhyme, No Reason,” “You Touch My Brain,” and more. Ultimately, My Old Friend: Celebrating George Duke is a heartfelt tribute album that, as with many of Jarreau and Duke’s previous albums, feels fresh, warm, and full of love. And by this I’m saying that in the cornucopia of “select” and “superb” jazziness and swinging ponytails that coalesced at these recording sessions, there’s no mention of Icarus. Was he asked? For all you non-groovy obscessed freaks who spew hatred, here ya go! With regard to the Fersuson shooting, our LGF pal seems to be so focused on defending the fact-poor conclusons and narratives he’s stuck his neck out and made (see the teary-eyed “gentle giant” post), that he’s making some really basic errors in his “reporting”. That, or he’s dyslexic. This brave little lizard had to hedge on his comment a bit and say that Johnson’s an idiot in the nicest way possible, by using the qualifier that he’s being “nitpicky”. In fact, it’s not “nitpicky” at all, but an important detail and a potenitally embarrassing oversight by the usually perfectionist Johnson. I mean…LOL…just look at the tweet. 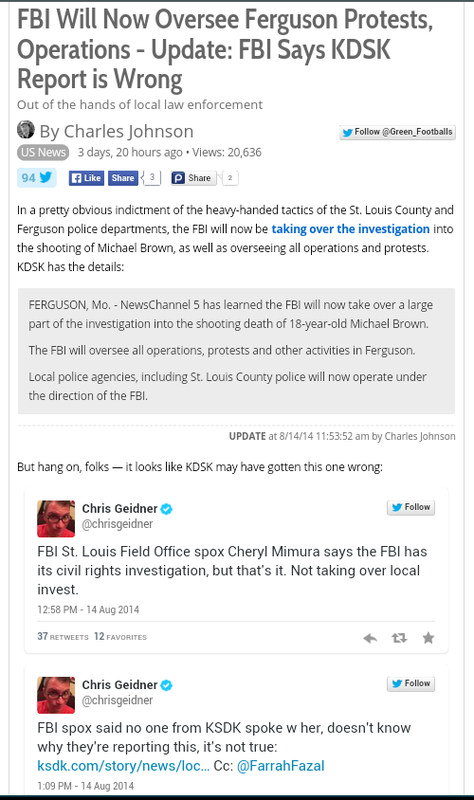 “KSDK” is in the url he pasted right in there. 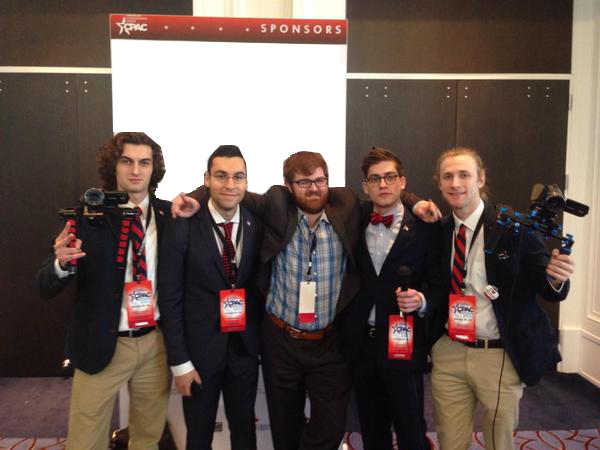 And this is the guy who’s been jumping into Jim Hoft’s timeline all week calling him out for being “dumb”. I guess some people prefer to ignore what’s right in front of them. Oh well.